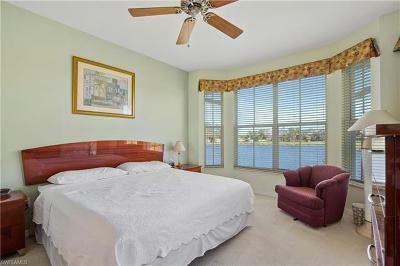 INVESTORS: NIGHTLY RENTALS PERMITTED, NO MINIMUM RENTAL PERIOD REQUIRED! 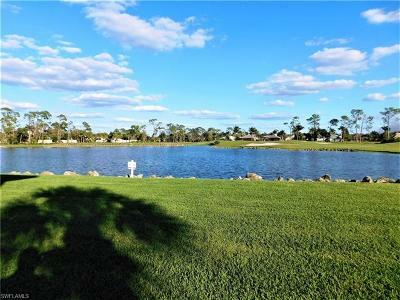 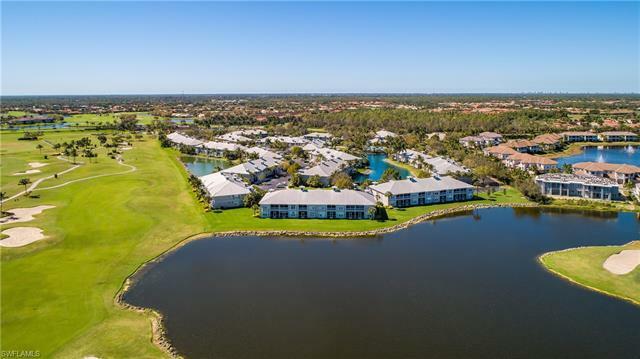 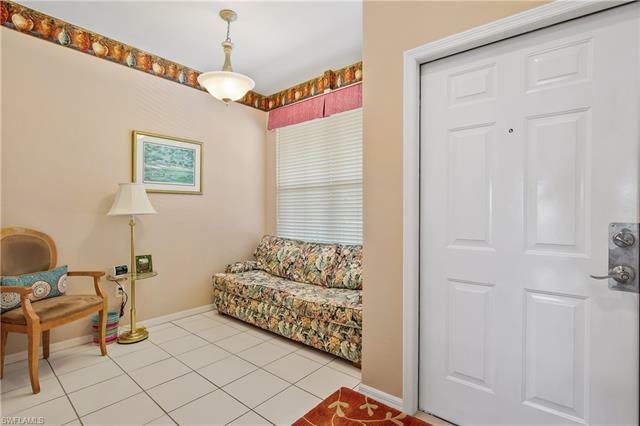 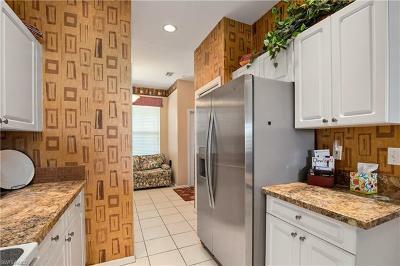 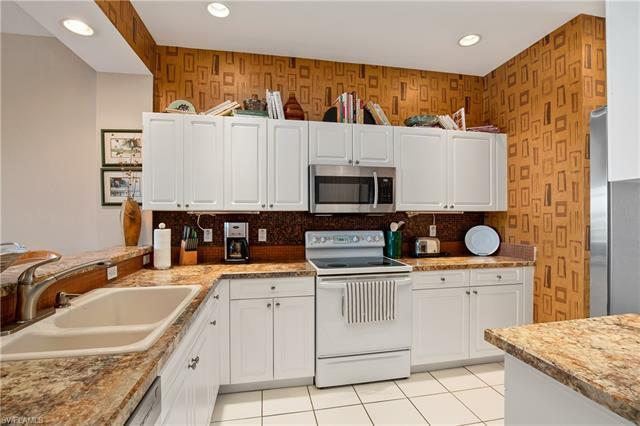 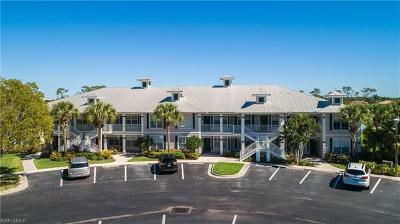 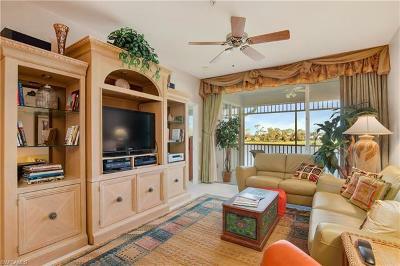 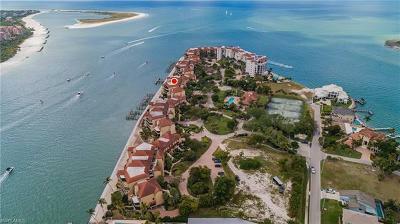 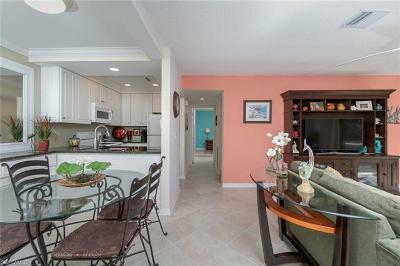 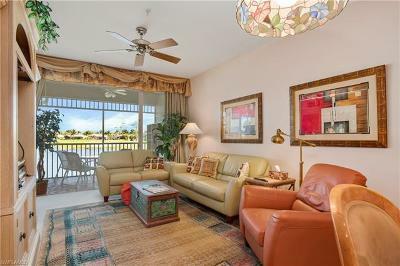 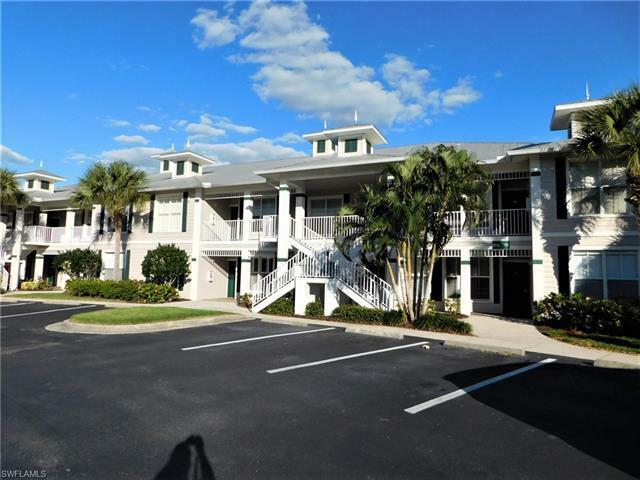 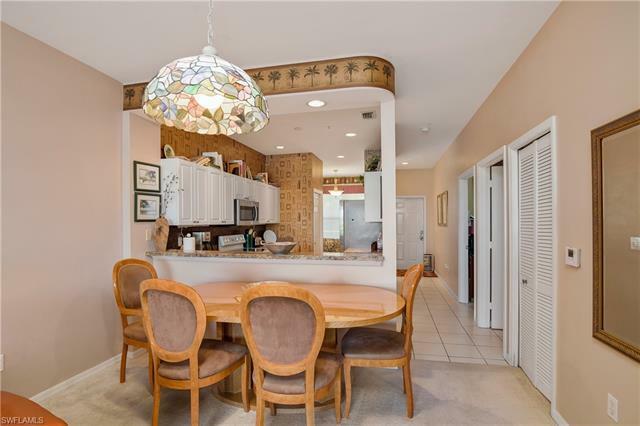 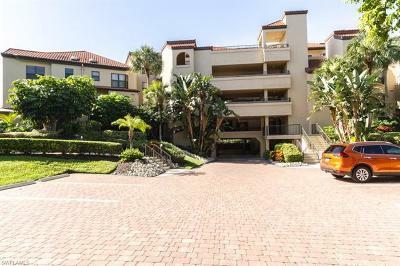 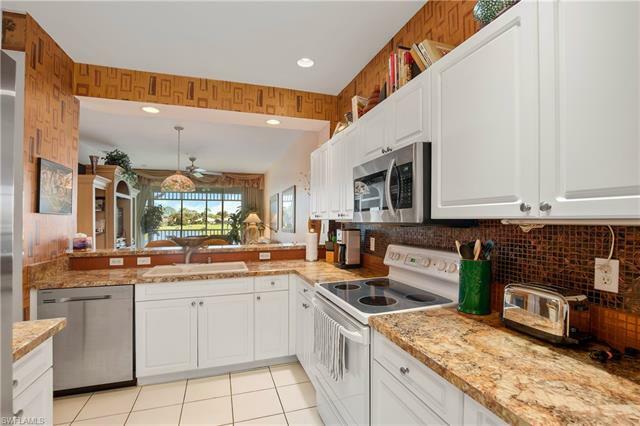 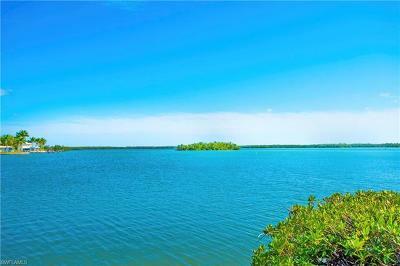 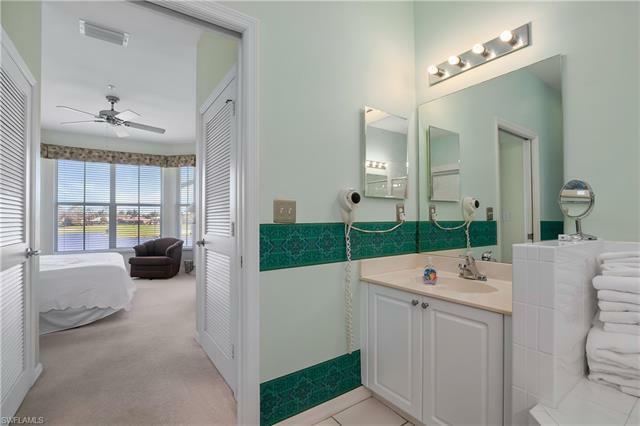 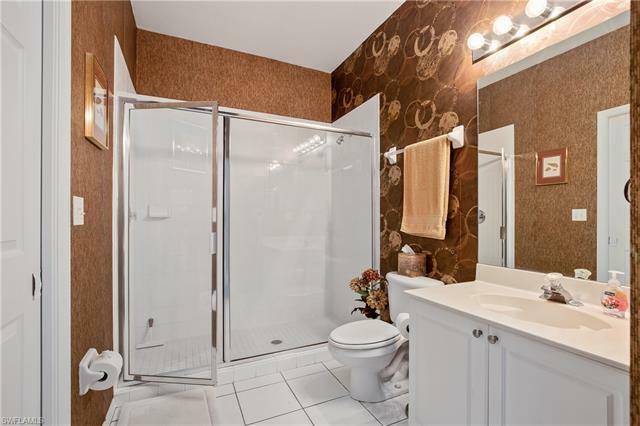 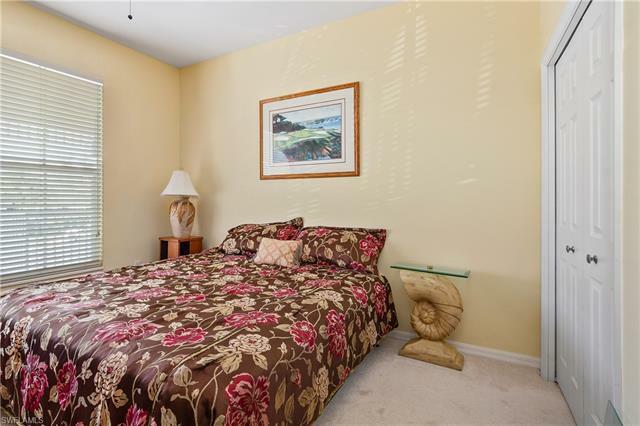 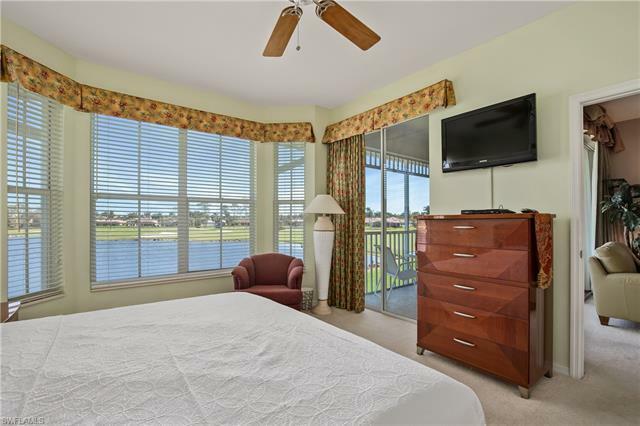 Undoubtedly one of the very best wide lake and golf course views in the community from this fully furnished 2 Bedroom, 2 bath first floor condo built in 2001 featuring a Great Room floor plan with a comfortable 1, 224 square feet under air, 9.5 ft. ceilings, laundry in residence and a spacious lanai! 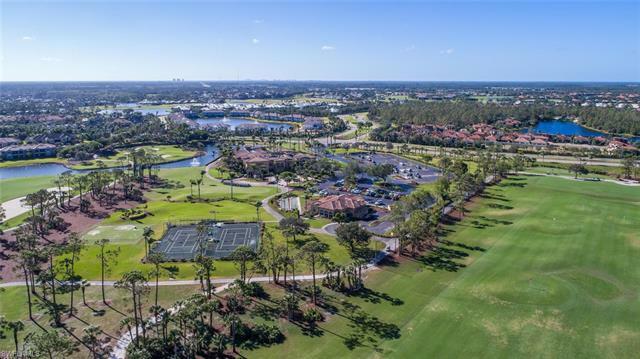 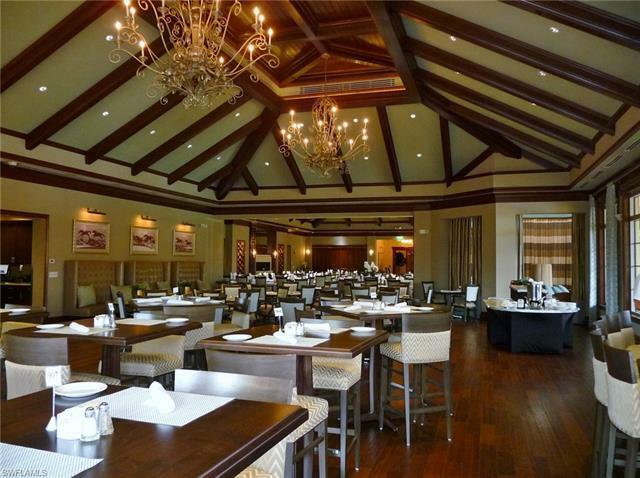 Enjoy great golf privileges at either of the two championship on-site courses which includes guaranteed t-times, the resort style amenities at The Players Club and Spa including a state-of-the-art fitness center, cascading waterfall pools, lap pool, restaurant, snack bar, billiards, business center and Har-Tru tennis courts! 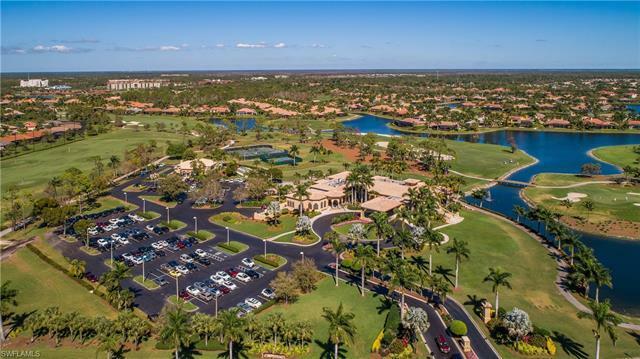 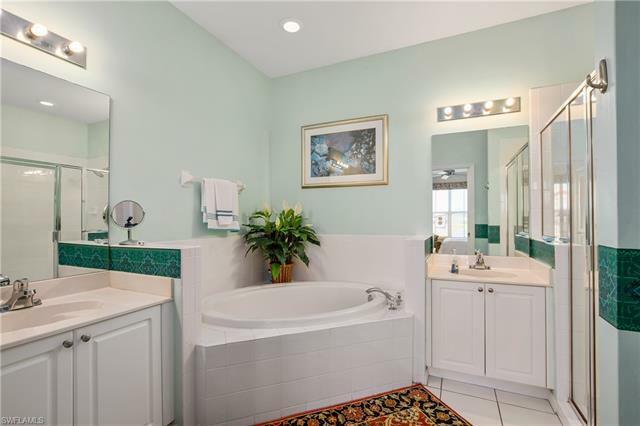 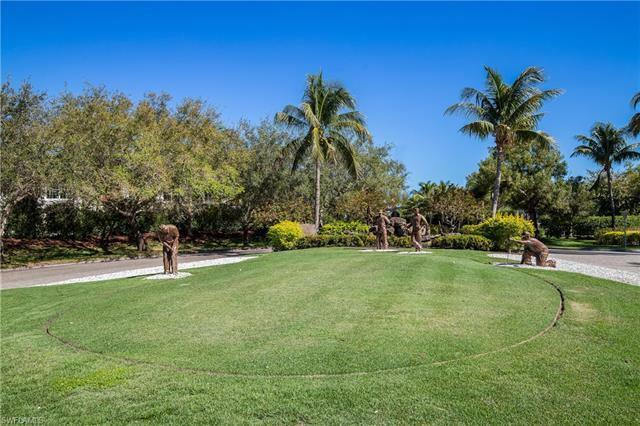 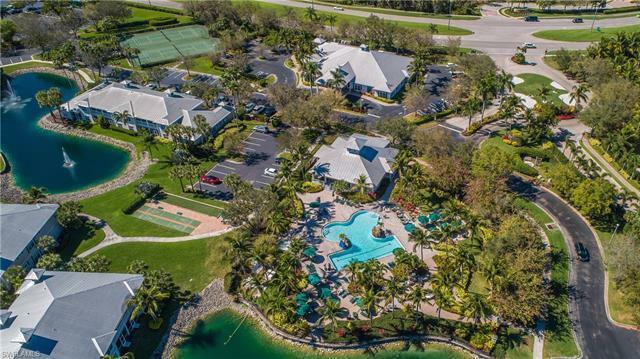 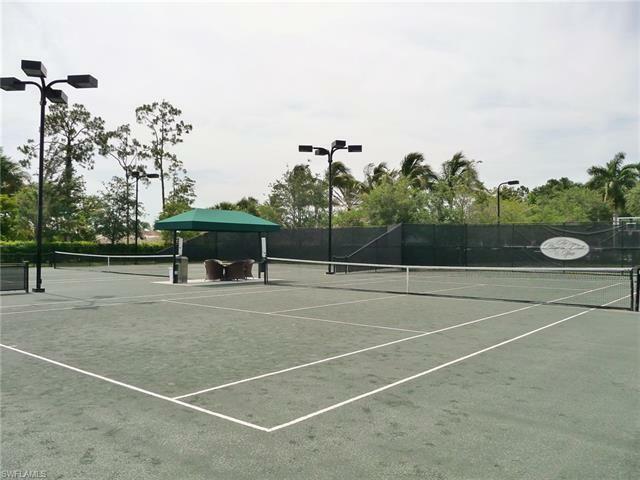 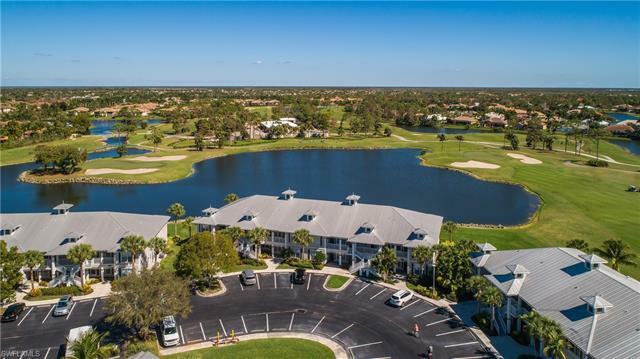 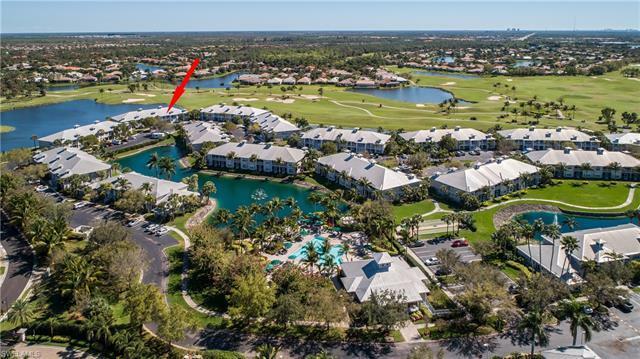 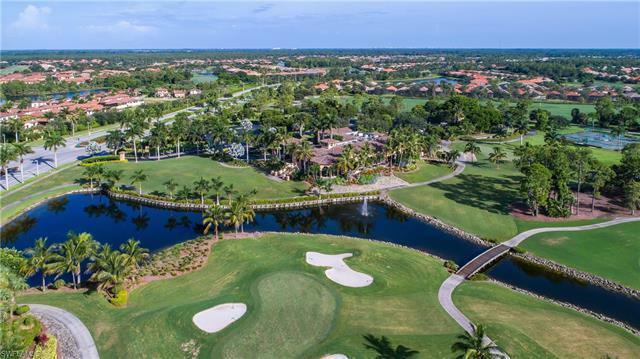 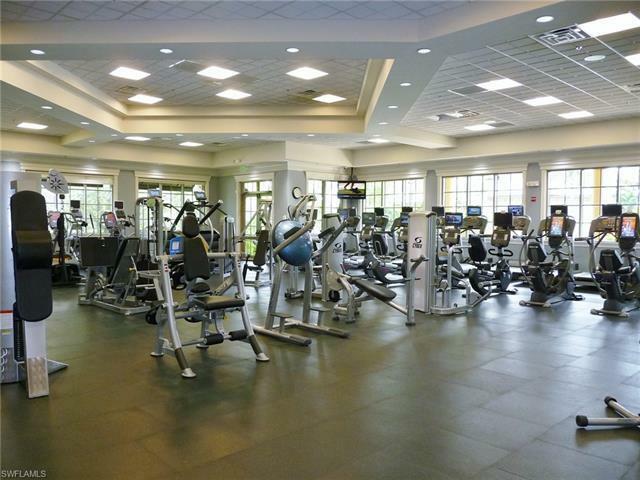 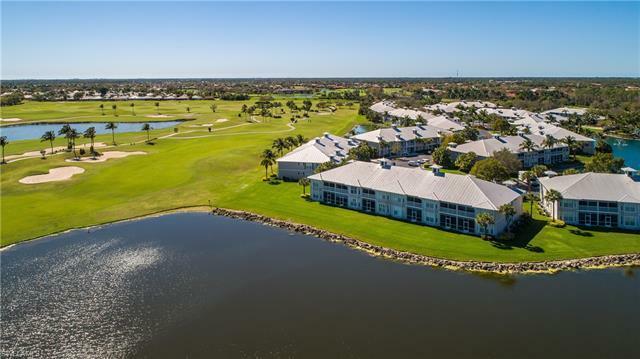 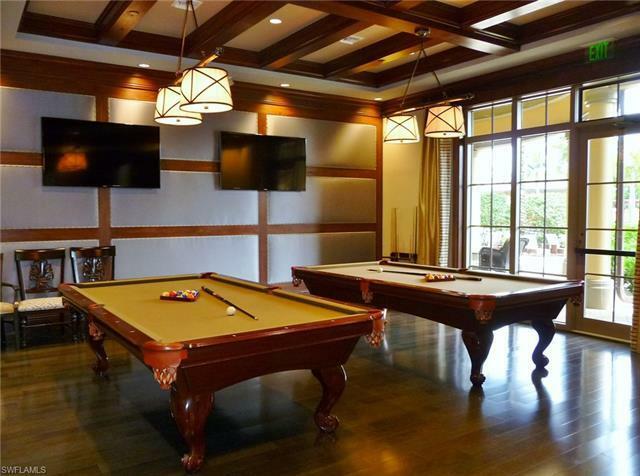 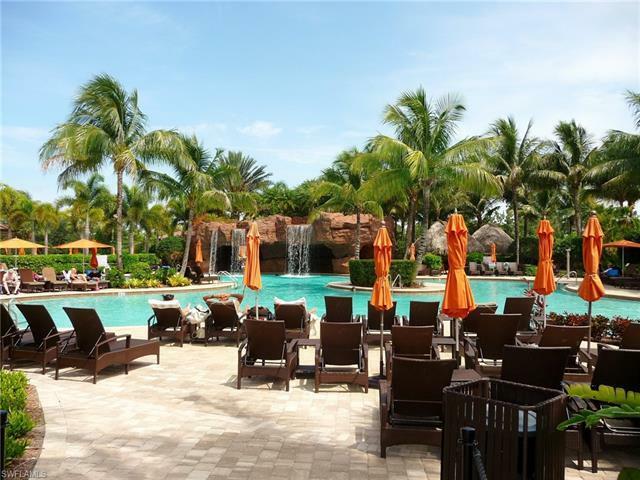 Greenlinks is a community within fantastic Lely Resort located in Naples fastest growing area within equal reach of Naples and Marco Island beaches and convenient to many popular restaurants, nightlife, & shopping. 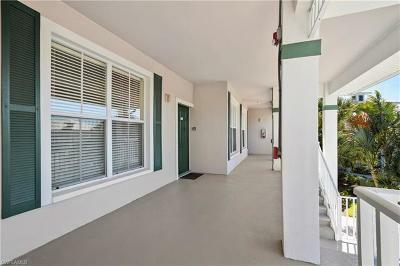 The on-site rental program for unit owners is available but not required. 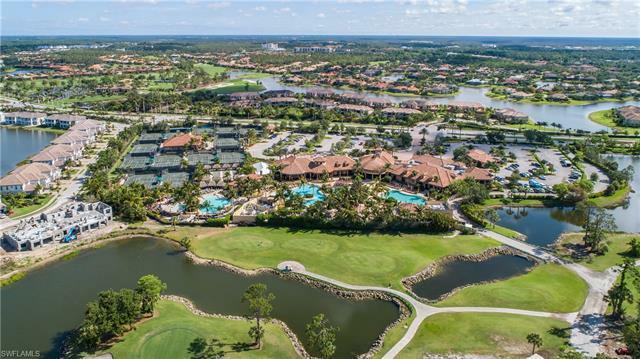 2019 PGA Tour Champions Chubb Classic was played at Lely Resort!